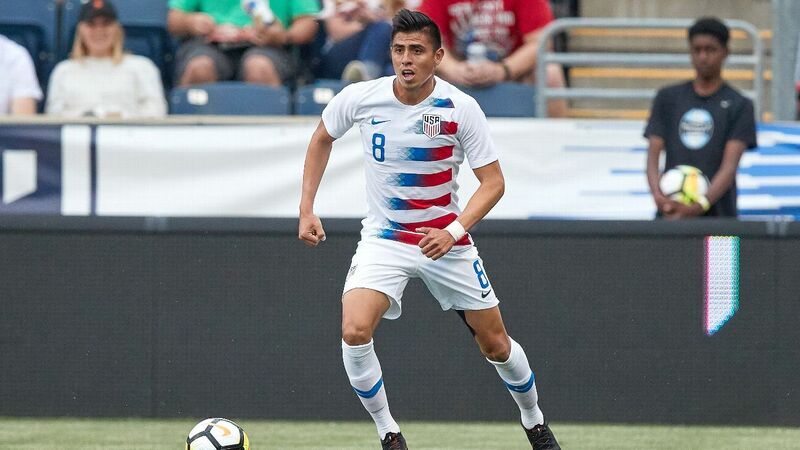 MEXICO CITY -- Former Venezuela international Juan Arango has been suspended for two matches for biting an opponent in the Mexican league last weekend. 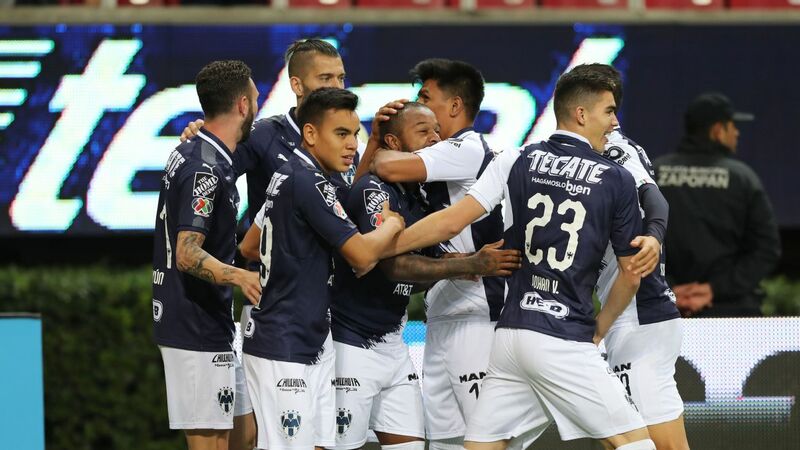 A local disciplinary commission banned the veteran Tijuana playmaker after television images showed he bit Monterrey midfielder Jesus Zavala on the left shoulder during a game on Saturday. 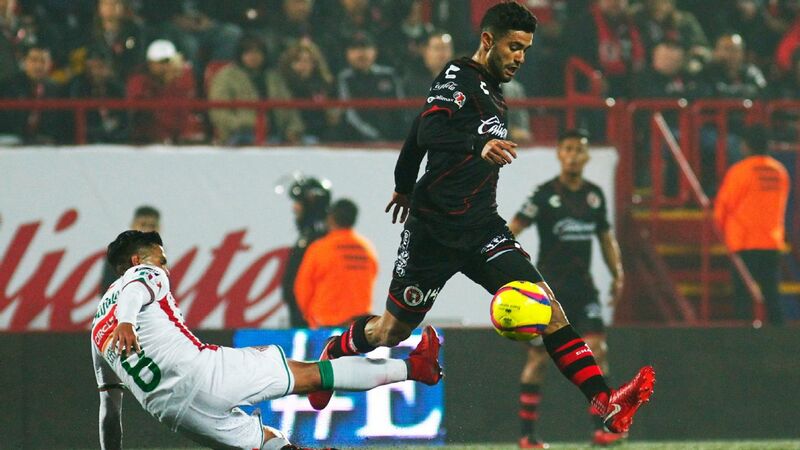 Tijuana officials said on Tuesday that the club also punished Arango for his actions, but they did not say how. 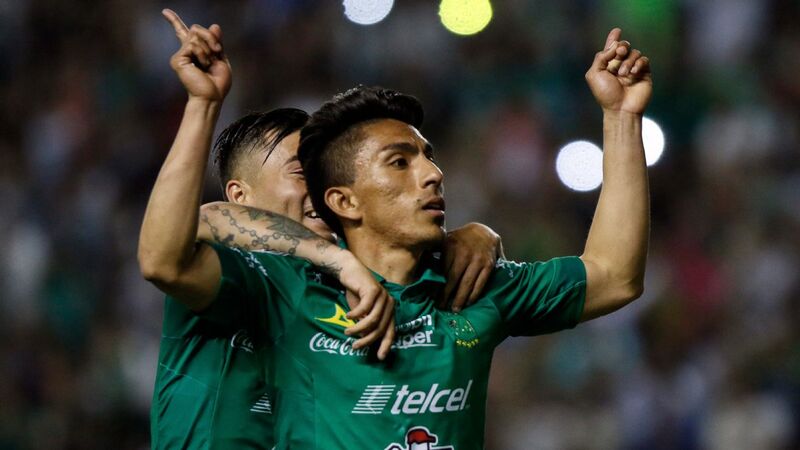 The referee and the rest of the officiating crew did not see the incident during the match in northern Mexico. The 34-year-old Arango, who played for Mallorca in Spain and Borussia Moenchengladbach in Germany, participated in five Copa America editions with Venezuela. 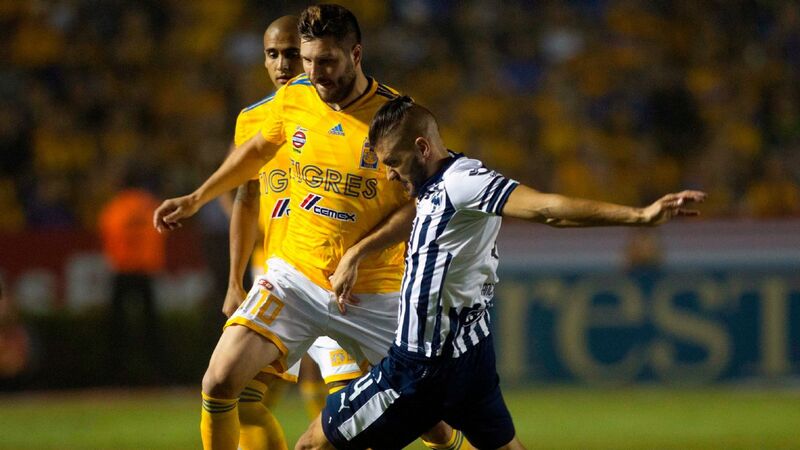 He will miss the April 13 and 18 (Weeks 13, 14) matches vs. Queretaro and Chivas, respectively. 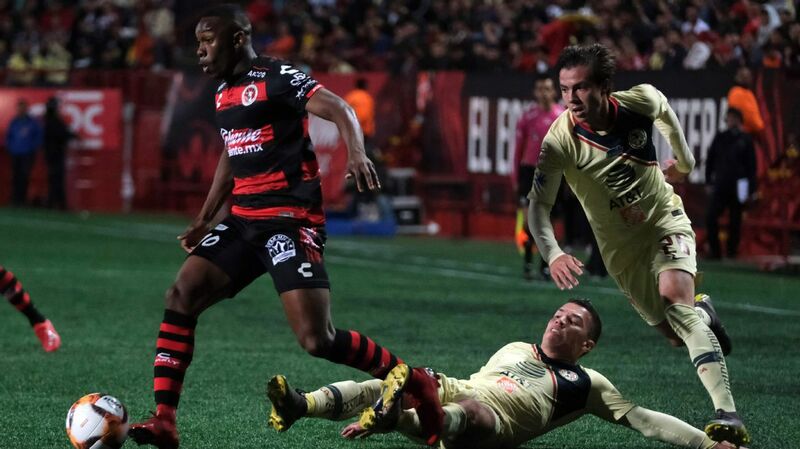 Ignacio Palou, Tijuana sporting director, said the club took measures. "It is conduct that we can't imagine, produced by situations that occur on the pitch," Palou said during a press conference. "Many times, the emotional stability of the players can be affected. He recognises that he made a mistake."